After years without a major hurricane landfall in the U.S., travelers might have forgotten how a major storm can throw a money wrench into travel plans. If you have travel insurance, and you bought it well ahead of time, you may well be able to avoid losses on prepaid trips and deposits. But as we pointed out earlier this week, a traditional travel insurance policy only pays if you purchased it before a storm was named. The travel insurance agents at InsureMyTrip.com report a high volume of calls about any other options that might be available, and it turns out there is one. The agents say that it's too late to buy traditional insurance to cover trips sidelined by Irma, or even the two other named storms -- Jose and Katia -- but you still may be eligible for what's called a Cancel For Any Reason (CFAR) policy. You usually have to purchase it within 10 to 30 days of your initial payment for your trip. Typically, these plans will reimburse up to 75% of your trip costs, with some plans refunding less. If you purchased a traditional travel insurance policy weeks ago, before any of these hurricanes were named, your policy should take care of you if flights or cruises are canceled or your hotel or other accommodations are damaged or destroyed. 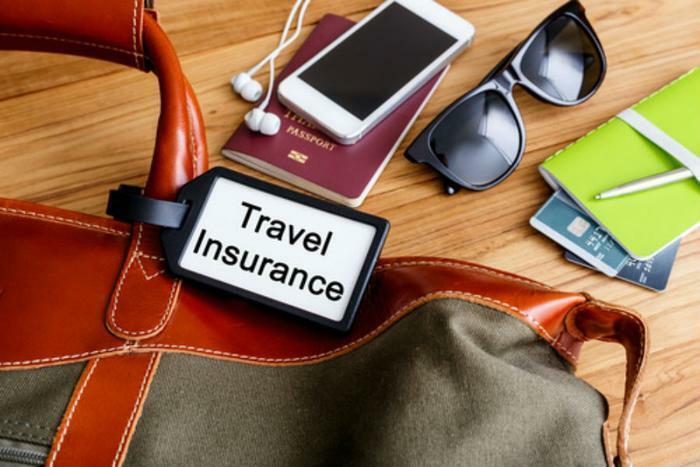 According to InsureMyTrip, travelers who did not purchase travel insurance may still be able to recoup a small part of their losses if their trip is canceled. Some airlines will issue travel vouchers if a flight is canceled. Cruise lines may change itineraries or cancel with little notice but refund policies are typically limited. Also, some fare codes are non-refundable. The credit card you use to pay for the trip may offer some measure of protection. According to personal finance site WalletHub, the Chase Sapphire Preferred card covers trip cancellations for up to $10,000.